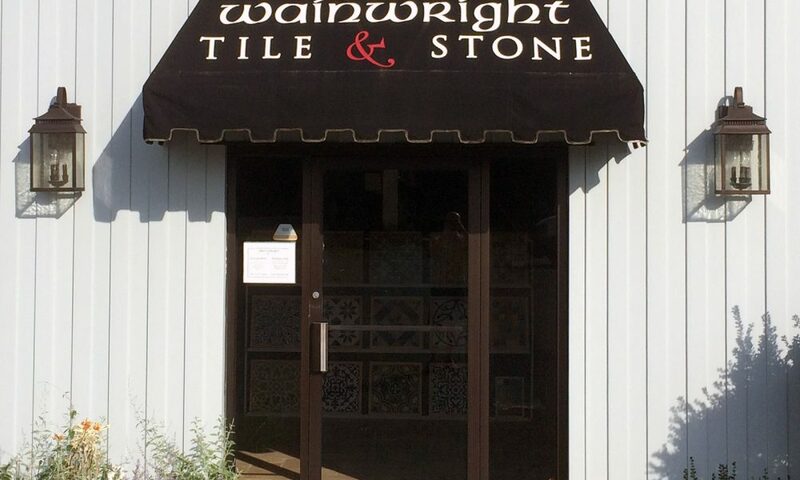 Wainwright Tile & Stone was* a real business in my Charlottesville neighborhood. Every time I saw their sign I wondered what the commercial jingle would sound like if it was Rufus Wainwright’s shop, so I dreamed this up to the tune of his 2001 song “Cigarettes And Chocolate Milk.” And, just as Rufus’s version turns slightly sinister after the initial verses, so does mine; but I’m certain that the folks at the real Wainwright Tile & Stone were all very nice and wouldn’t have dreamed of helping you design your own kill room, as my version implies. *I actually recorded this nearly two years ago but hesitated to share it for fear of hurting their feelings. If I was in their shoes, I certainly wouldn’t want my reputation sullied by some nut-job with an overactive imagination and superior SEO. But they’ve recently folded up shop, so I’m in the clear. Considering the other “unofficial jingle” I wrote for Cincinnati’s now-defunct Park + Vine, I seem well on the way to becoming the Weird Al of the Gone-Out-of-Business set. If you need to drive your business into the ground, don’t delay… call today! Music and melody by Rufus Wainwright, lyrics and instruments by me. Buy the original Rufus Wainwright song on iTunes or Amazon.